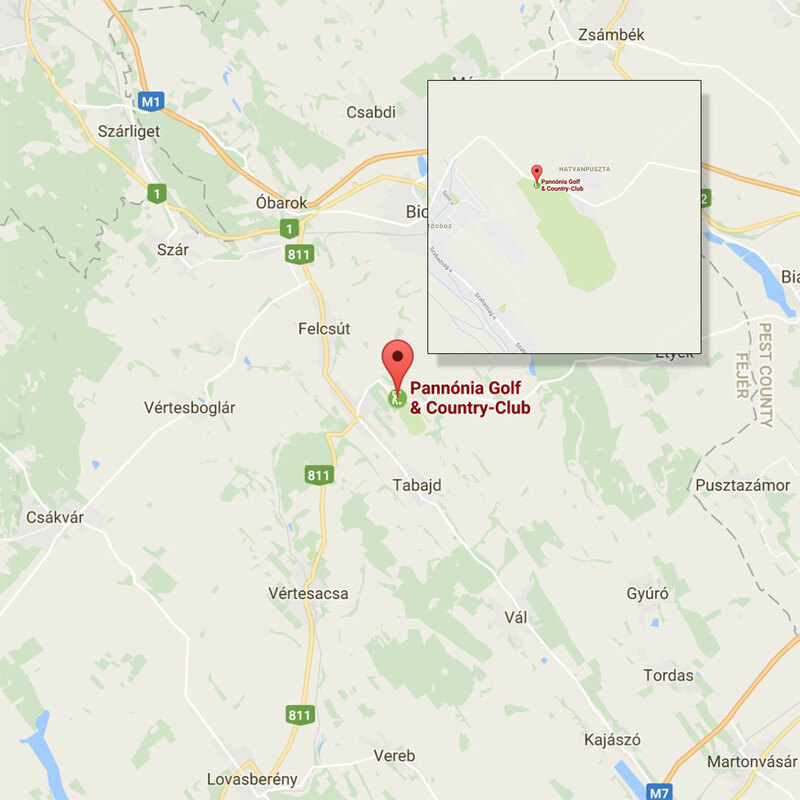 Pannonia Golf Club is located 45 mins from Budapest and is ranked one of the best courses in Hungary. Visiting for some promo work we filmed and took stills of this beautifully conditioned track. Please scroll below to see the results.